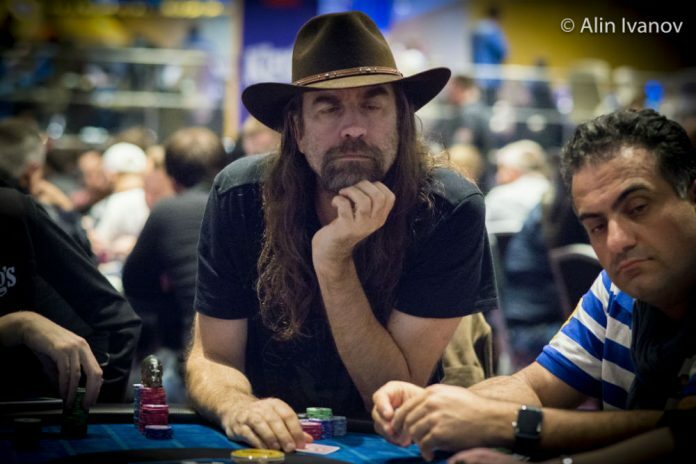 Seven years after Black Friday shut down Full Tilt Poker, Chris Ferguson wants you to now he’s sorry. In a 42-second video posted by Ferguson to Vimeo on late Wednesday night, the reigning World Series of Poker Player of the Year and former Full Tilt Poker executive thanked his fans and the poker community for their “patience and support”. The 55-year-old claims that he “worked relentlessly to ensure that all players got paid back” and apologizes that it took as long as it did.” Most players with a balance on Full Tilt Poker on April 15, 2011 were made whole by the U.S. Government with funds from their settlement with PokerStars starting in 2014. Many “red pros” were unable to collect their full balance. As has been the case with a number of high-ranking Full Tilt Poker executives, Ferguson claims there is more to the story than they are able to tell and one day players and fans will get the truth. “One day the Full Tilt Poker story will be told, and like many of you, I look forward to that day,” Ferguson said. The video comes just seven days before the 2018 WSOP begins. While this may have been an attempt to turn the tide of public opinion that currently casts Ferguson as a villain, the poker community’s response to the video was far from sympathetic. Not surprisingly, Daniel Negreanu was one of the first to comment. It took all this time for Chris Ferguson to come up with THIS apology? My prediction: this doesn’t actually help his cause. Quite the opposite. Translation: I should’ve pretended to care before. I’m pretending to care now. I can read a script. Don’t be mean to me at the wsop. After Black Friday, Ferguson stayed out of the poker spotlight, completely avoiding the WSOP from 2011 until deciding to return in 2016. When Ferguson returned to the WSOP in 2016, he refused to comment on or apologize for his role in Black Friday despite requests from many players. At the 2017 WSOP in Las Vegas, Ferguson cashed 17 times and was in contention for WSOP POY. He then cashed another seven times, including his sixth career bracelet win, at WSOP Europe to take home WSOP POY. As part of his win, a banner with his picture will be raised at the 2018 WSOP next week. Not a day goes by that I don’t shed tears over this profoundly sincere apology. I live for the time when someday the story will be told. Till then I pray He will win bracelets, medals, and ribbons to glorify His poker prowess and indisputable integrity!